1.30 patch now online! (New Hero Ashe) - IMPORTANT PATCHING INFORMATION! Any patch notes yet? Hero changes etc. Its the very first link in the starting post. Ok and Thanks for the info. so it is the famous update that optimizes the game as previously announced? Would be a lot easier to enjoy her if we could play her in FFA, wouldn’t it? Why do you insist on breaking that mode? Thanks for the info Wyoming; your threads are greatly appreciated. The only issue I had in playing today was the launcher didn’t know where my install was for some reason and I had to show it. It wanted me to install the game, which I thought was odd because I assumed it’d reinstall itself. I checked my game drive and Overwatch was still there so I showed it where the files were, it verified, and off I went. Thank you very much. I’ll check all that out. Anyway, I have to format after the Windows update, I will take the opportunity to reinstall everything properly. 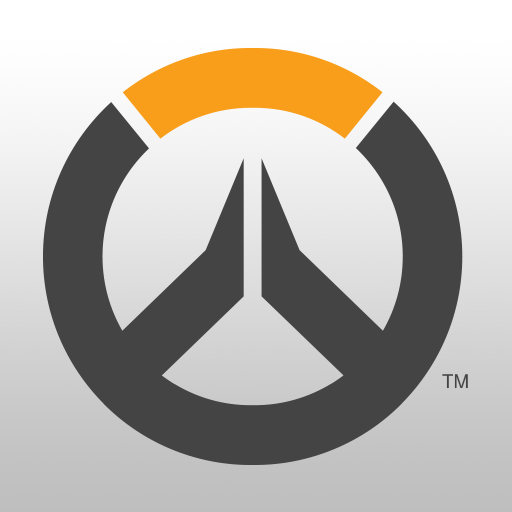 So will the game run as the PTR? Because the ptr runs like BS to me, tons of frame drops and stuff. Its so awkward looking ar Mercy and Symmetra standing there with those insignificant changes beside them.